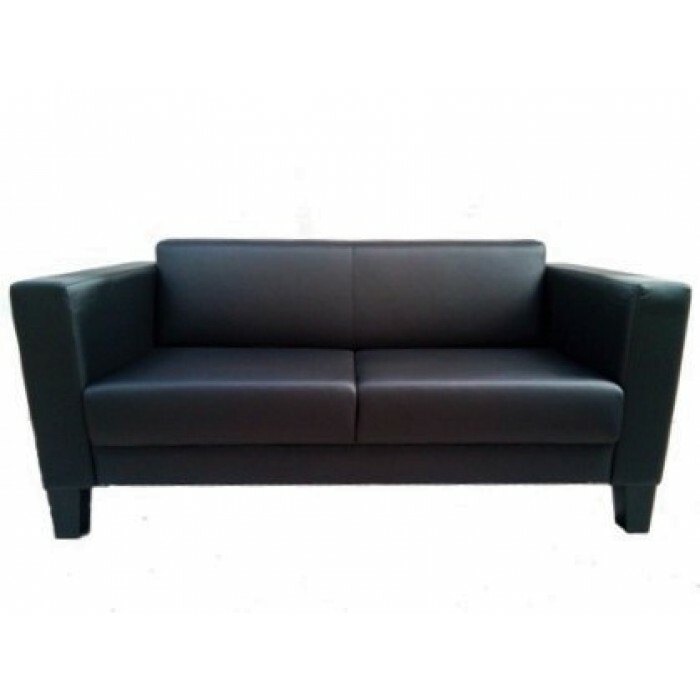 Sofa Colour : Black Premium leatherette. Dimensions : 1670mm wide x 780mm high x 790mm deep. Seat size: 1390mm wide x 560mm deep.